One question many homeowners have when they’re considering a roof replacement is how long the roof will last. It’s a valid question because replacing your roof is a crucial, yet sizable investment. 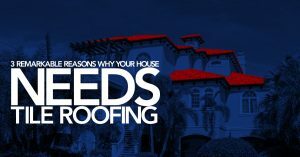 While Florida’s weather may present its share of challenges to the overall health and maintenance of a residential roof, the good news is a properly-installed roof consisting of the best materials will last for many years. Let’s take a closer look. 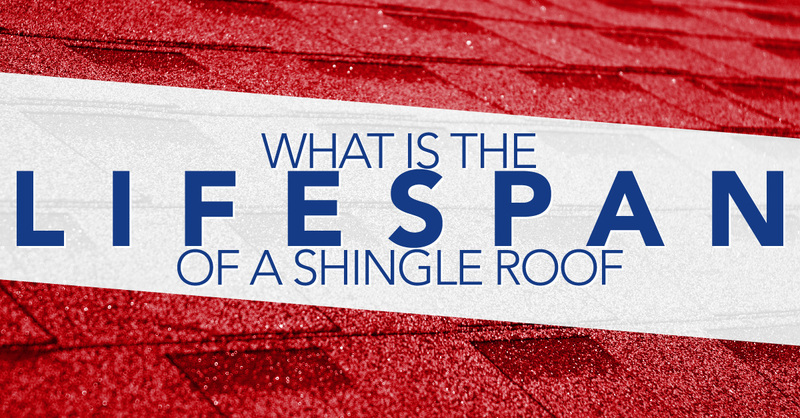 The answer depends on several factors, including proper installation, maintenance, and the quality of the shingles. If all of those factors are in place, a shingle roof should last a Florida homeowner around 20 to 25 years. Other things that can affect the lifespan of a shingle roof are the quality of your attic’s ventilation, the climate, and whether there are trees near your roof. Meanwhile, regular inspections by a dependable roofing contractor prevent minor problems from becoming bigger. What roofing materials are best? Using the best roofing materials protects your investment. Owens Corning shingles represent the best of the best regarding roof materials for many reasons. They protect against even the harshest elements through their Triple Layer Protection system which overlays the two shingle layers. They’re installed with Owen Corning’s patented SureNail Technology to guarantee the strength and durability of every shingle. SureNail grip is strong enough to withstand winds of up to 130 mph. Their seals create a waterproof barrier which blocks water leaks caused by heavy rain and other types of weather. They help balance attic ventilation by allowing an air flow to prevent moisture buildup, deterioration, and mold. 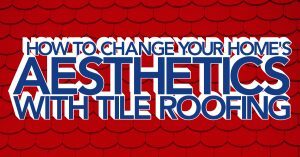 How do you clean shingle roofs? Regular inspections and maintenance ensure the longevity of your roof. One form of maintenance is cleaning your roof with the use of a low-pressure wash and recommended cleaning solution. The low-pressure wash wand should be set at an angle which distributes the water over a wider area, and you should spray downward in the direction of the shingles. Mark Kaufman Roofing is your go-to contractor if you’re looking to replace your roof in the Sun Coast area. We’re a certified Owens Corning dealer.